I’m really excited to share with you the news that the Little, Brown Book Group and Hachette Australia is publishing my new Olivia Wolfe thriller series. 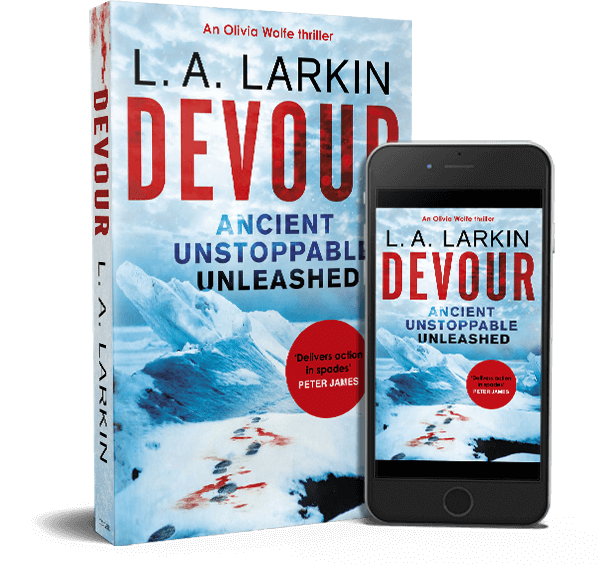 If you’ve enjoyed THIRST and THE GENESIS FLAW, and you love action, adventure, high stakes, danger, fast pace, far-flung location, mysteries, intriguing characters and a “kick arse” central character (this is how my publisher described Olivai Wolfe – thanks Krystyna Green), then you’re sure to love this new series. 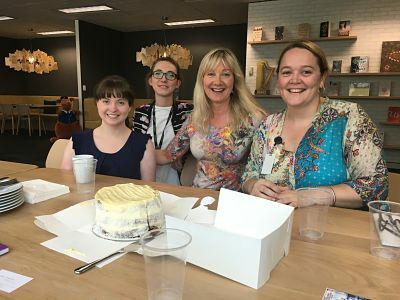 Here’s me with my Hachette Australia publishing team planning the book launch at their Sydney office, enjoying tea and cake. What a great start! Thanks guys! I will share the title very soon so please watch this space. Due for publication in Australia in July 2016 and in the UK in Januray 2017.